Who doesn’t love sitting down and enjoying a good movie? Even better, how about enjoying a movie under the stars in the beautiful city of Santa Monica. That’s exactly what you can do what you take part in the Front Porch Cinema events taking place at the Santa Monica Pier during the month of October. Not only will you be enjoying some of the most popular movies of today, but you’ll have the best view ever - the Santa Monica Pier! The setting is even more beautiful at night, so don’t miss your chance to join in on this fun event in Santa Monica. All movie showings, including Lunafest, are free to attend. There will be lawn chairs available for rent if you are looking for a more comfortable way to enjoy the movie. You can also feel free to bring along a blanket. 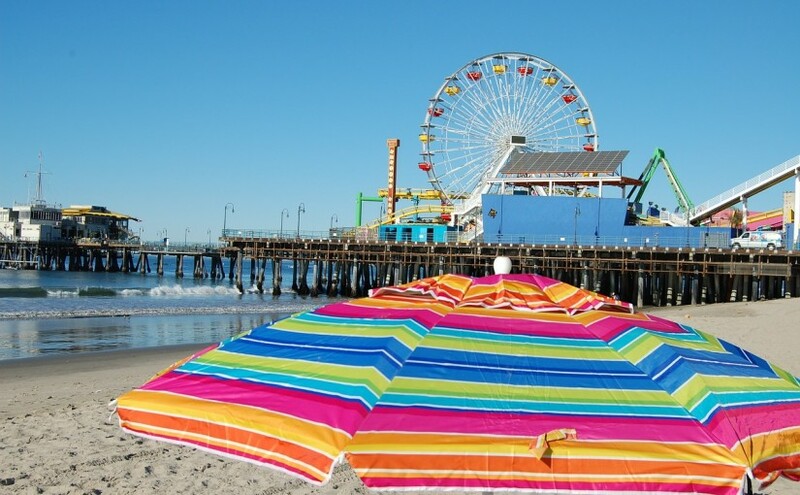 The event is in honor of the Santa Monica Pier’s 15th anniversary, so you are sure to have a great time. Since admission is free, be sure to arrive early to secure your spot. There’s no doubt you’ll have a wonderful time enjoying a movie near the ocean breeze.